Jaipur is one of the most beautiful towns of Rajasthan. Its beauty is incomparable. 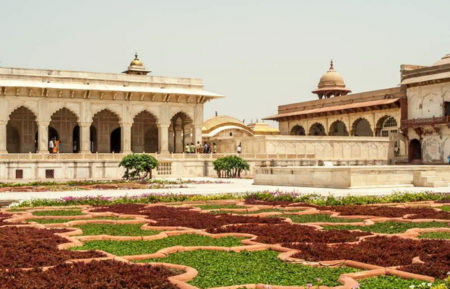 This private 2 days Jaipur tour from Delhi takes you to the famous historical places and monuments of the Jaipur including a shopping extravaganza at the end of the day. 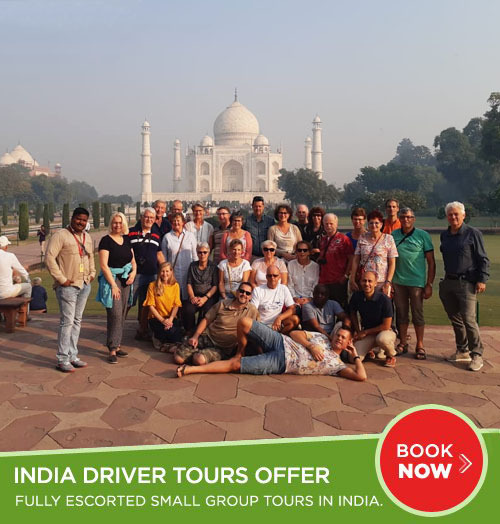 This Delhi Jaipur tour package for 2 days suit all kinds of travellers and provides an opportunity to explore the major highlights of Jaipur in just 2 days trip enjoying professionally guided sightseeing tour of Jaipur with pickup and drop facility at your door step of the hotel in Delhi. This tour is customize keeping in mind the time and budget efficiency. The vehicle will be luxury a/c sedan/MUV driven by an English speaking driver. 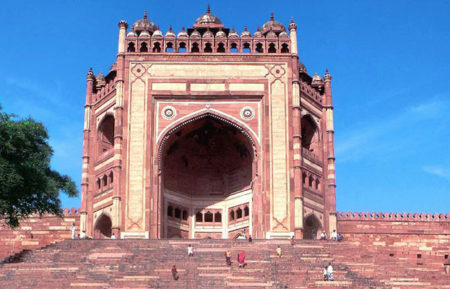 Pick up from Delhi by your English speaking driver and straight drive to Jaipur (approx. 250 kms/5-6 hr). On the way stop over break with washroom and snack. 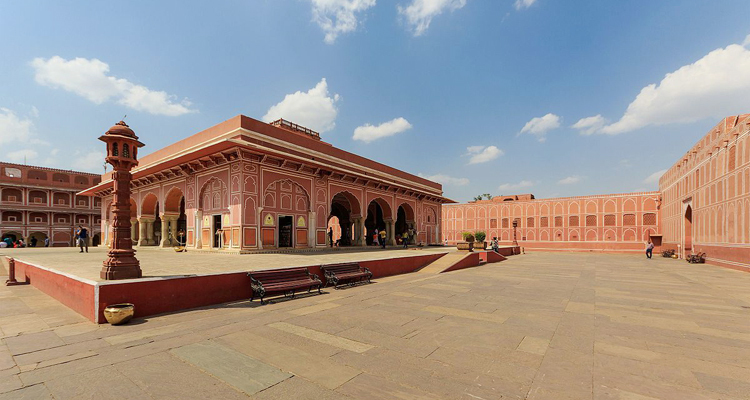 Upon arrival check-in to the Hotel in Jaipur and after relaxation visit City Palace and Jantar Mantar observatory . Evening will be free for leisure activities and shopping in the local bazaars. Overnight at Hotel in Jaipur. 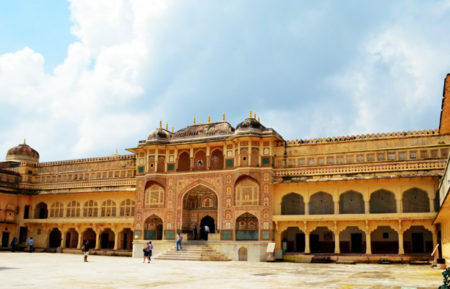 After breakfast check out from the hotel and proceed for city sightseeing tour of Jaipur, visit to the Hawa Mahal, as known as Palace of Wind as it is UNESCO world heritage side as it is a Rajput architecture. Explore Jal Mahal drive by on the way to Amber fort. Now time to visit the great The Amber Fort, Jaipur was built with white marble and red sandstone which makes it a spectacular sight. 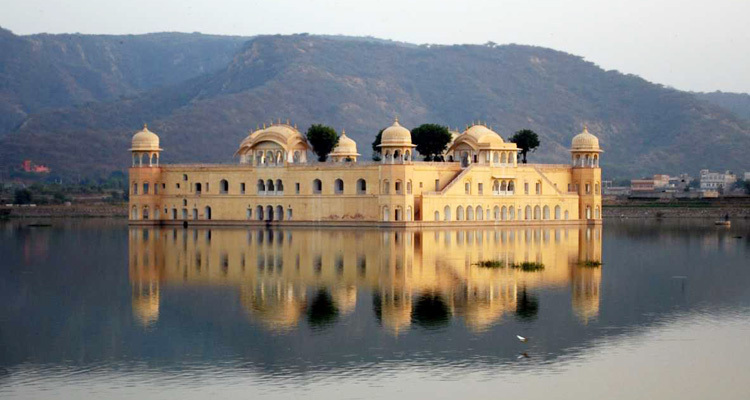 Amber fort is one of the most famous forts of Rajasthan. 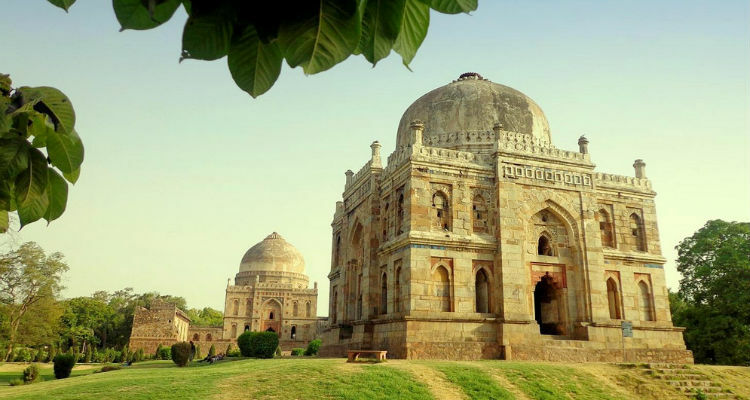 This massive fort-palace complex built in hybrid Hindu-Muslim style dates back to Raja Man Singh and was the royal palace of the Kachwahas from c. 1600-1727. Elephant ride to Amber Fort is really enjoyable. 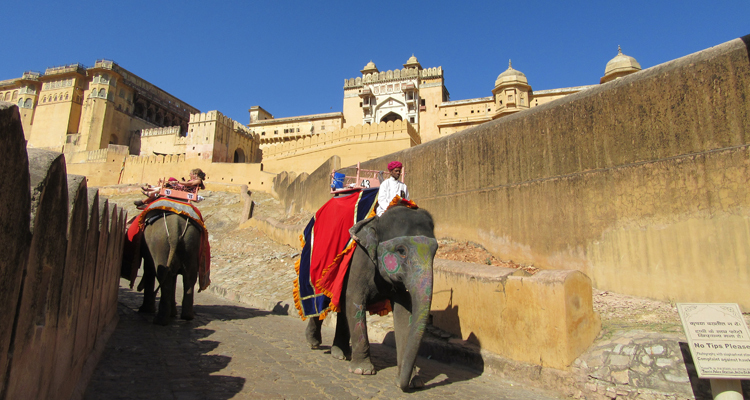 Beautifully decorated elephants are available for a ride to Amber Fort. You can enjoy a cool and majestic ride at an economical price. 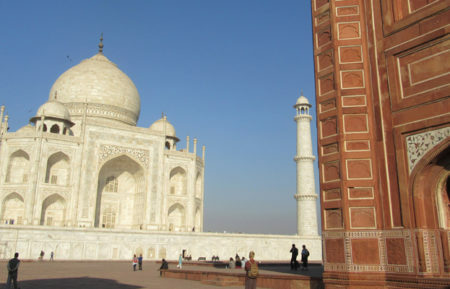 After visiting all sightseeing places then drive back to Delhi and drop you at hotel/Airport. 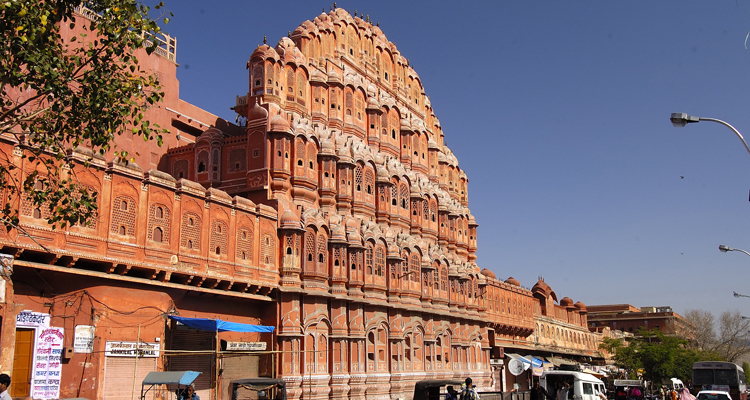 Visit magnificent City Palace and Hawa Mahal.